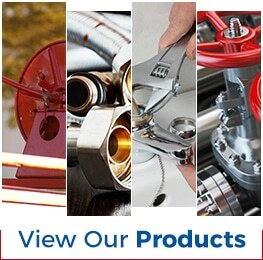 When you need quality hoses and fittings for your critical projects, trust ASJ Industrial Hose and Fittings. We’ve been serving the construction, heavy machinery, oil & gas, concrete, chemical, and food & beverage industries since 1982, and we understand your needs. 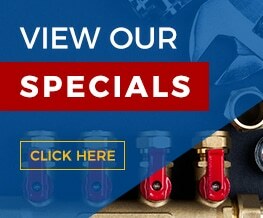 We carry a broad selection of products from the top manufacturers in the industry, and our experienced personnel are committed to helping you find the items that are right for your application whether you are working with air, water, chemicals, concrete, hydraulics, pneumatics, or some other material. Thanks to our extensive on-site inventory, many of our products are available for immediate pickup in our Corona CA store or shipment to your address anywhere in North America. Either way, we’ll make sure your orders get fulfilled on time and error free.